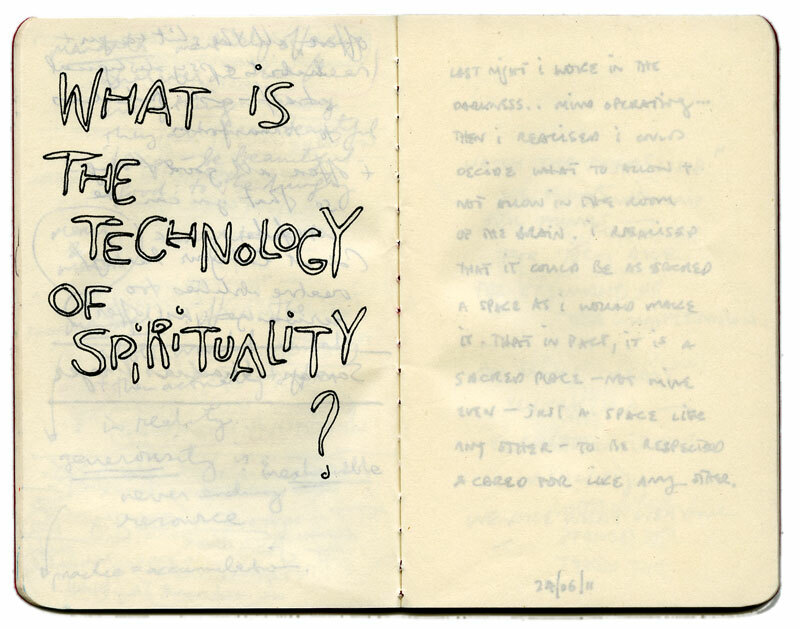 The Hardback Henid: What is the Technology of Spirituality? 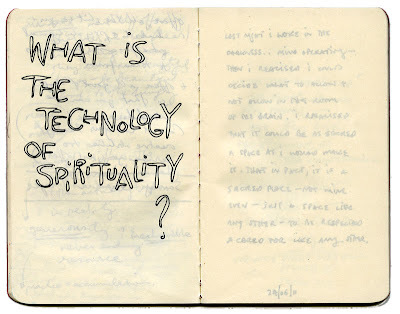 What is the Technology of Spirituality? Living in a monastry slash commune for three months was fascinating and many times overwhelming. From a visual anthropologist's viewpoint, there was a mass of activity. People weren't sitting round on their bums in general, but were carrying out a wide range of practices within and without the temple environment. Here I made a tentative and rough inventory of what I could see, which was complex and subtle. The technology of spirituality is a cosmic science of laser lights between people made from green and white spirit. I have been seeing this spiritual, cosmic light for over 15 years. They are like LED lights between people. They also come in red and blue but as yet, I have only seen green and white. To me, green means soul and white is spirit. Thanks for your comment Mairead, sorry, didn't see it at the time. 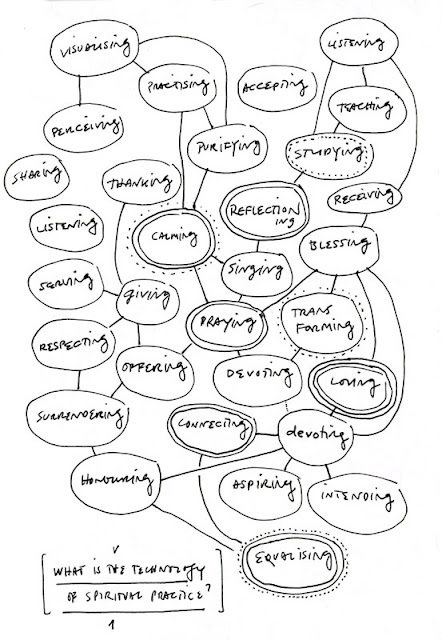 Also, just found this "Tree of Contemplative Practices"